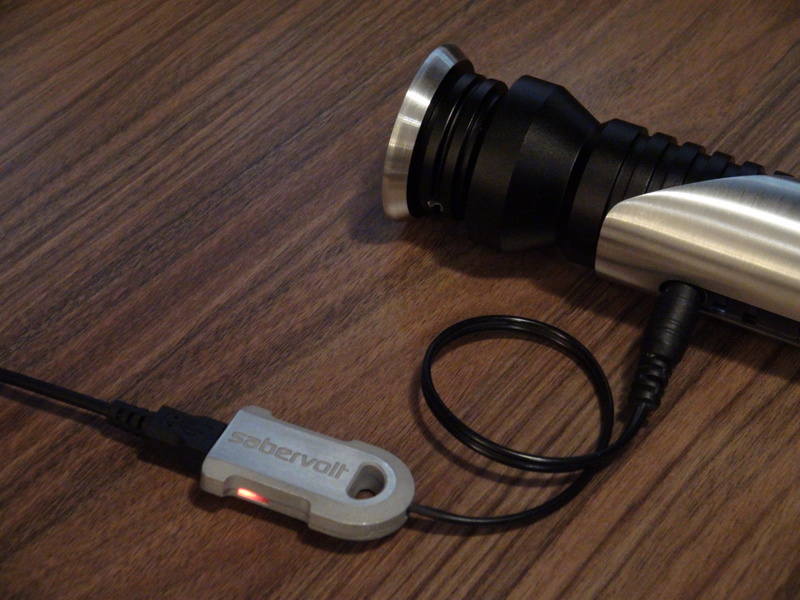 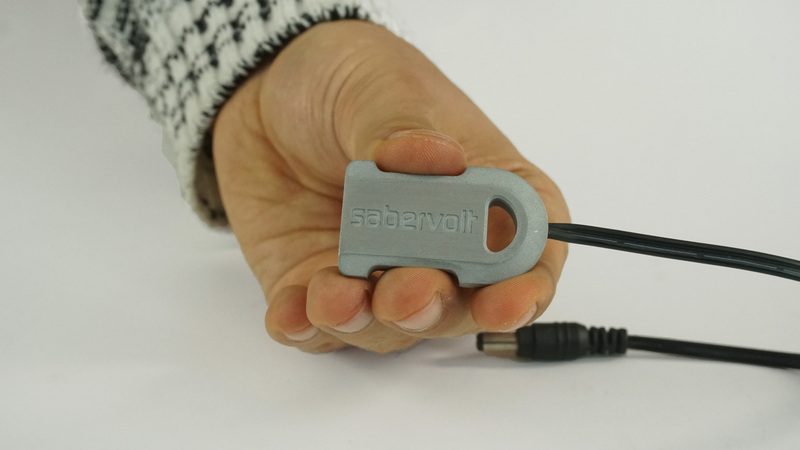 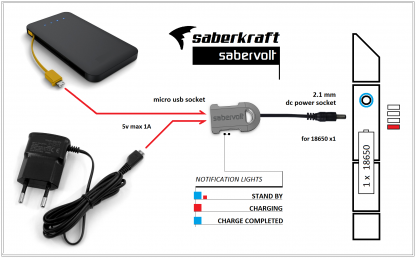 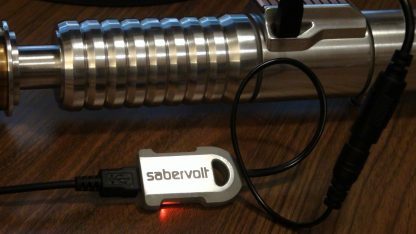 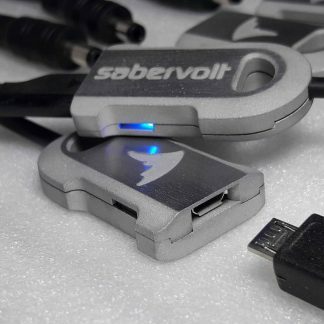 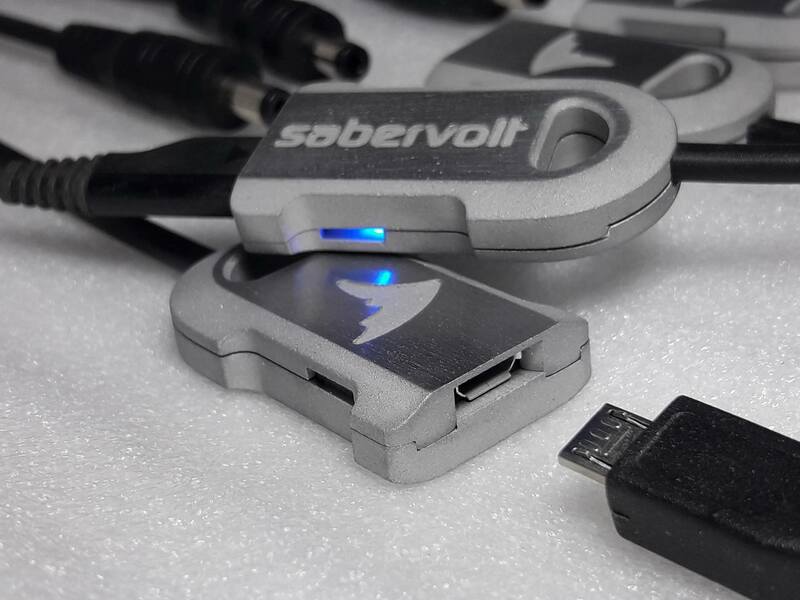 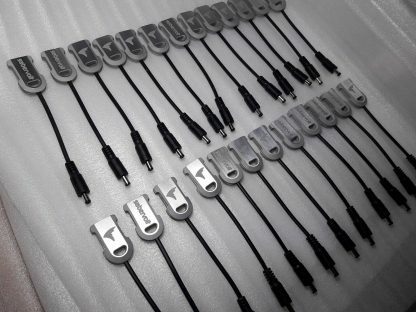 You cannot add "SaberVolt USB charging module" to the cart because the product is out of stock. 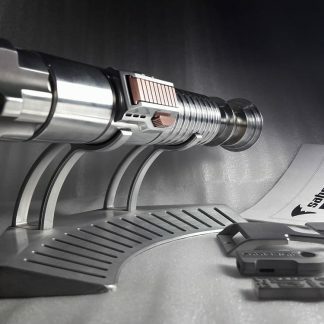 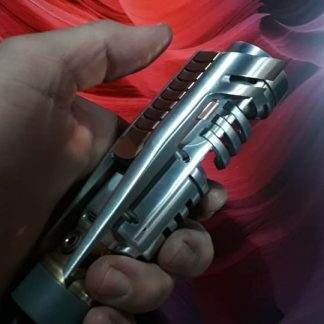 The convention buddy of every saber enthusiast! You can even charge your Big Boy hilt using 2.1mm to microUSB provided with Big Boy kit.